Also use eye protection in the form of clear safety glasses or goggles if not sunnies at the least. 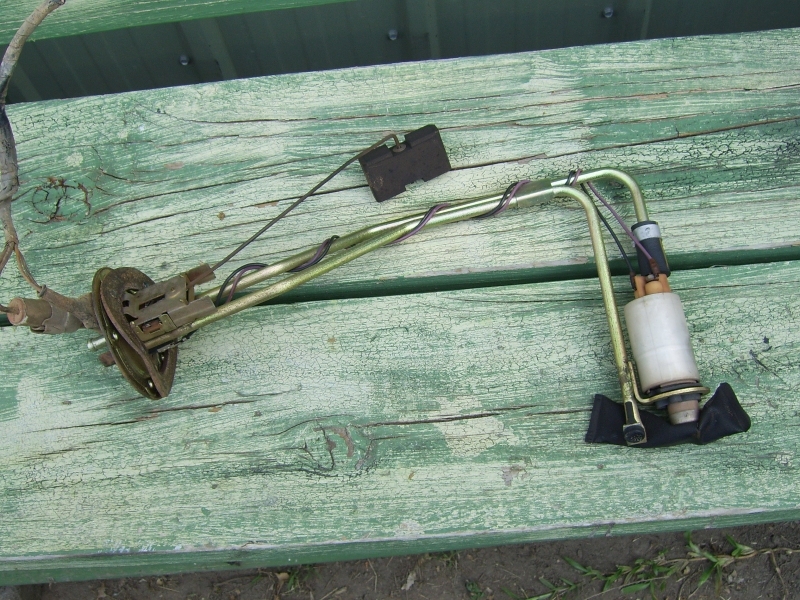 "How to install VN-VS long range fuel tank to VL"
Another article featured at justcommodores.com.au also has some relative info. 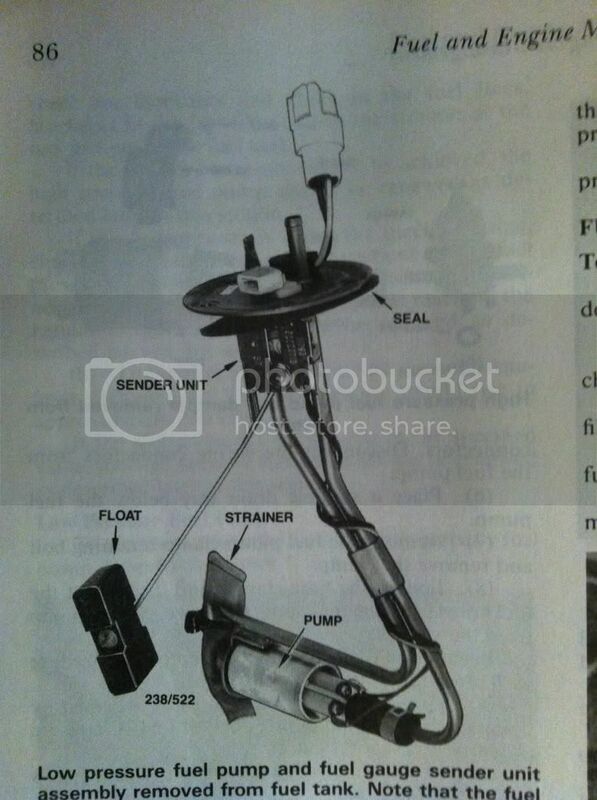 "Removal & Replaing internal fuel pump VL - VS sedan"
Hope this helps others going down the same path. You should have put it in the tech section, only because if anybody needs it they wont look here. Mod's Feel free to move thread. Have you checked for 12v at the fuel pump? Also check the fuses might have popped one while playing around.